I don't get to say this often: I was utterly confused by this movie. 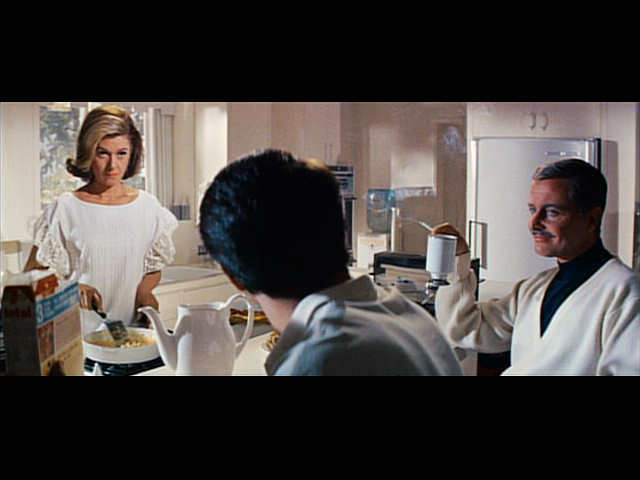 It's not that I didn't understand the plot of The Graduate (1967), directed by Mike Nichols. No one could misunderstand it. A college graduate has an affair with his married neighbor, then falls in love with her teenage daughter and ultimately tries to persuade the daughter to marry him. I was confused by the characters' often inexplicable decisions. 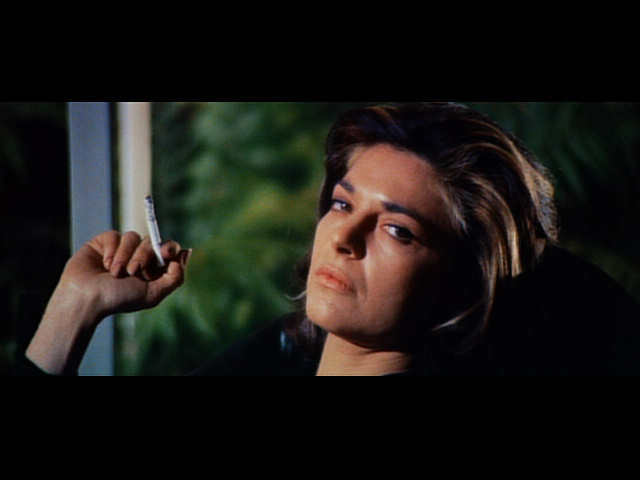 Except for Mrs. Robinson, played superbly by Anne Bancroft, I found the behaviors unbelievable. That's not to say people just don't do the things these people did. But there seemed to be no natural motivation to do them. Especially bizarre was Elaine's (played by lovely Katharine Ross) love for Benjamin (the eerily self-contained Dustin Hoffman). Has any man so lacking in appeal really made a girl love him just because he wants her to? Especially after sleeping with her mother? If Elaine had been an idiot, or abused, I could see it. But she was reasonably normal. The soundtrack was annoying. Not the music--I happen to love Simon & Garfunkle--but its repetition was awkward. Sorry. I recognize the craft of the film, the portrayal of people who lead expensively empty lives. But I just don't get it. Anne Bancroft. Her performance was exactly right. 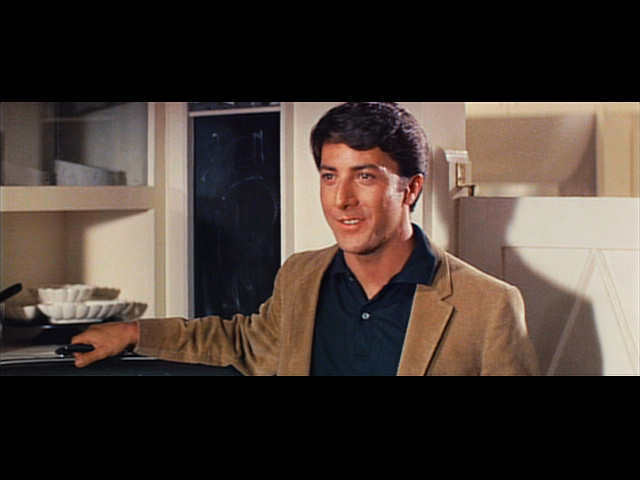 Dustin Hoffman, in a less moody moment.